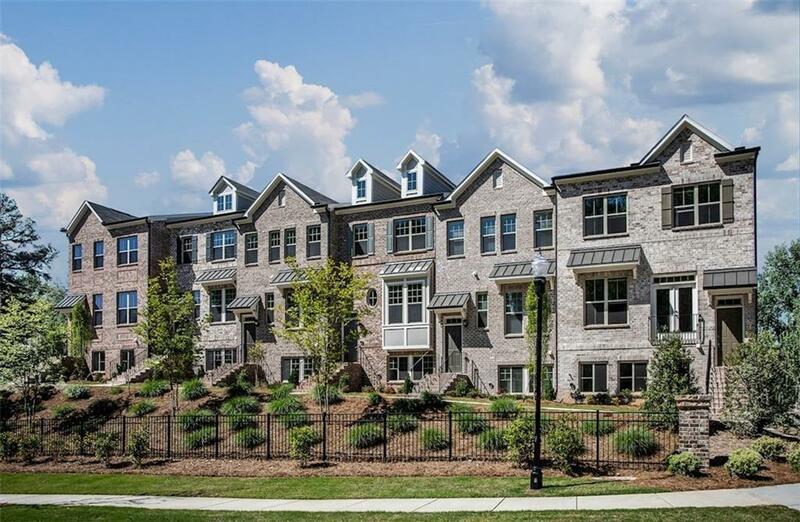 Be the first to live in this brand new townhome. Minutes to Emory/CDC/Brookhaven/Midtown/Downtown. This beautiful townhome features hardwood floors throughout with very open floorplan/Lots of natural light/two car garage. Directions: McGenkin And Clairmont Road, Just Before You Get To Buford Highway.